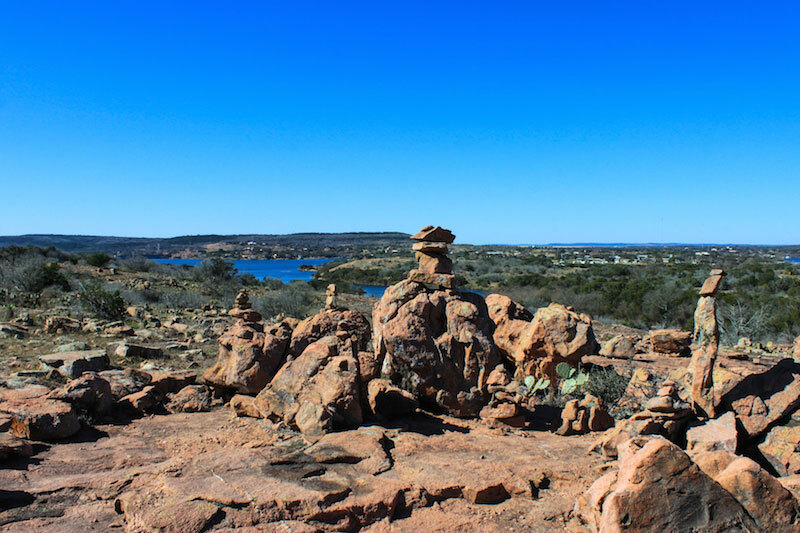 Visit the trails at Inks Lake State Park for a hike that feels distinctly Texan. 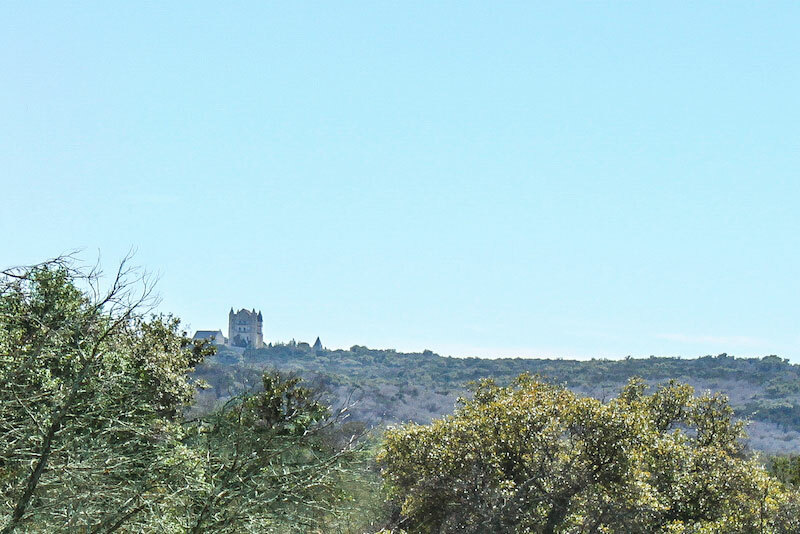 You'll encounter rocky cliffs, cactuses and cedar trees all around Inks Lake. There are 200 lakeside campsites littered about the park. I went on a Saturday afternoon, and the park was packed with campers. I can imagine it being even more so in the summer when every campsite is filled. The park offers 7½ miles of hiking trails that are short but not difficult. 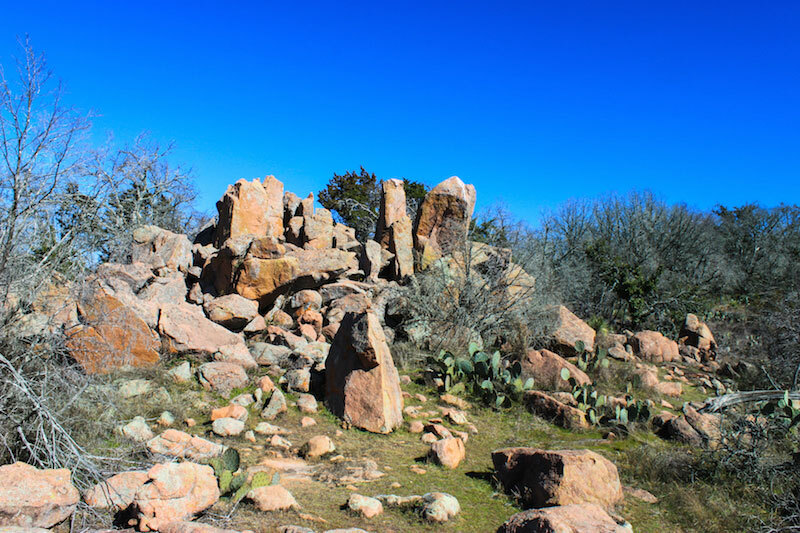 The trails at Inks Lake felt Texan because of an abundance of cactuses, mesquite and cedar trees and rocky cliffs. Being born and raised in Texas, I felt in touch with my roots as I hiked through the park. Inks Lake is also a fishing haven. 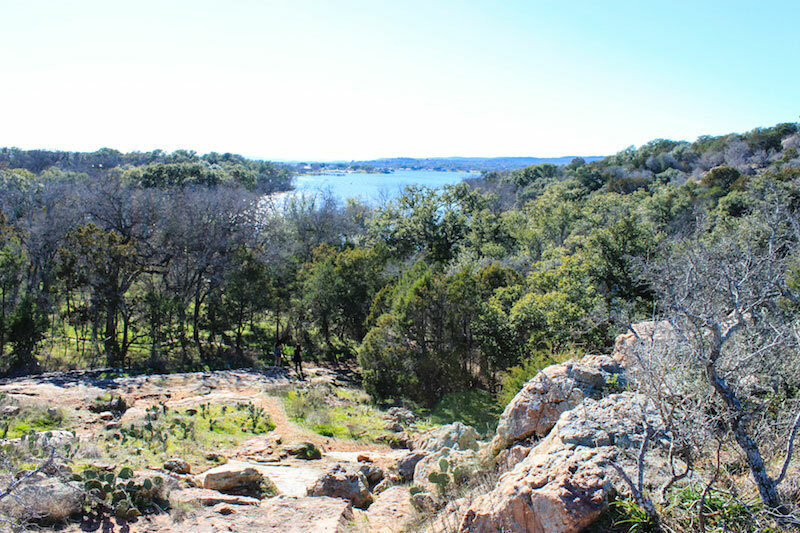 If you’re into fishing and hiking, follow the Fisherman’s Trail along the shoreline of Inks Lake. Take the Lake Loop for a shady walk through the woods with serene lakeside views. I chose to hike the Pecan Flats Trail. It took me to the highest elevation in the park: 1,000 feet above sea level. From the scenic overlook, I could see miles of pure Texas Hill Country. I could even spot the top of the famed Falkenstein Castle peeking from the treetops. The trail was short and easy. It’s a self-guided interpretive trail. Every few yards, you’ll find a numbered post sticking up from the ground marking a point of interest. The posts point out native plants such as hackberry and Texas persimmon. 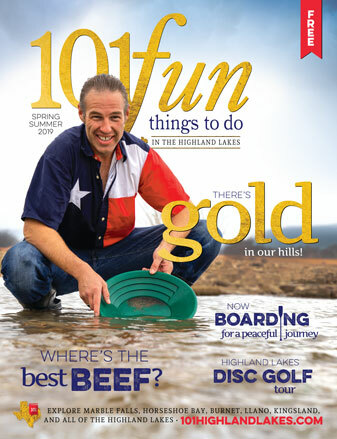 Pick up the interpretive guide for Pecan Flats from the headquarters if you’re interested. A word of caution when exploring the park trails: Watch out for snakes! Many venomous snakes live in the park, including diamondback rattlesnakes, cottonmouths and coral snakes. The snakes typically stay away from the trails, but if you come across one, move away calmly. Keep in mind this age-old fact: They’re more afraid of you than you are of them. Respect them, and they will respect you. After hiking Pecan Flats, I took the short trail to Devil’s Waterhole. This deep blue sinkhole is the central attraction at Inks Lake State Park. 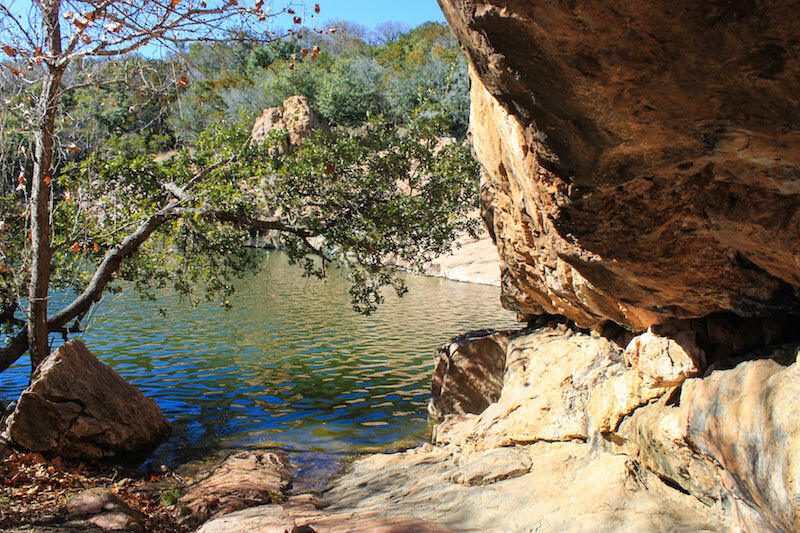 Devil’s Waterhole offers cliff jumping, serene pools for swimming and waterfalls for exploring (all at your own risk; there are no lifeguards). In the summer, the waterhole is packed with people swimming and cliff jumping. Follow the Devil’s Backbone trail for a bird’s-eye view of the waterhole. The rock formations at Devil’s Waterhole create narrow canyons with colorful patterns streaking through the limestone. I was blown away by the beauty of the canyons. The geology is extraordinary: It is from the pre-Cambrian period, meaning the rocks are more than 600 million years old. Devil’s Waterhole offers some of the best glimpses of this period in the state. The park offers guided canoe tours through the canyons as well as paddleboat, canoe and kayak rentals if you want to head out on your own. 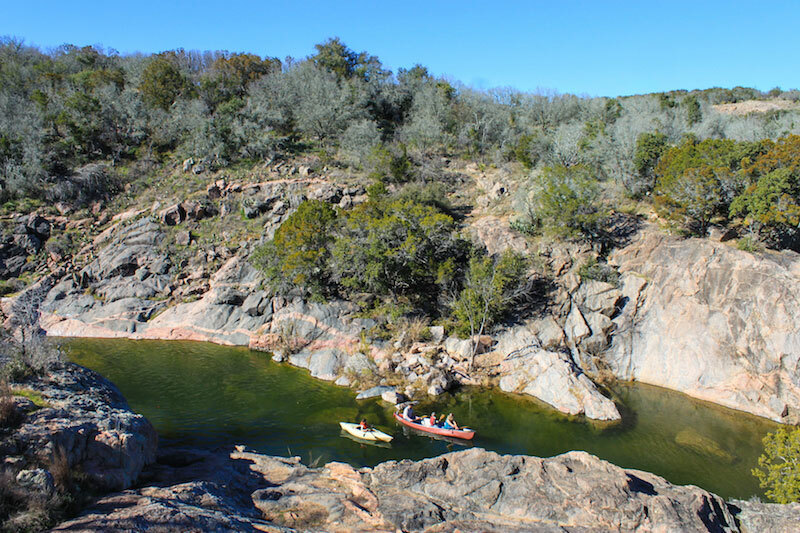 Inks Lake State Park makes a perfect day trip for low-impact hiking in the Hill Country. Visit in the summer for a refreshing dip in the lake after your hike. 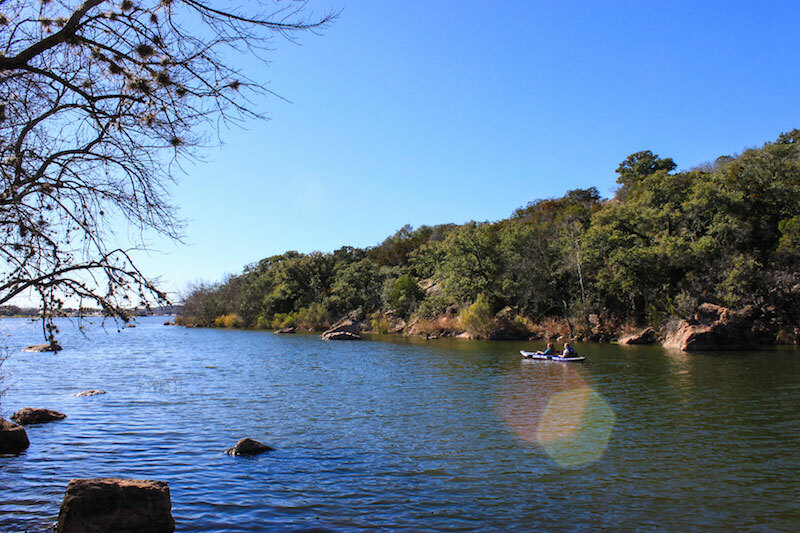 Better yet, make your visit to Inks Lake a weekend trip and reserve a campground to get the most out of the park. 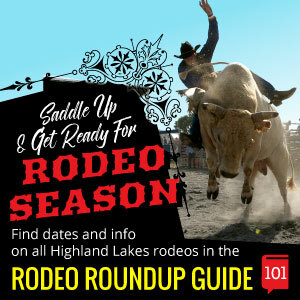 Inks Lake State Park is located at 3630 Park Road 4 West near Burnet. Visit the website or call (512) 793-2223 for more information.